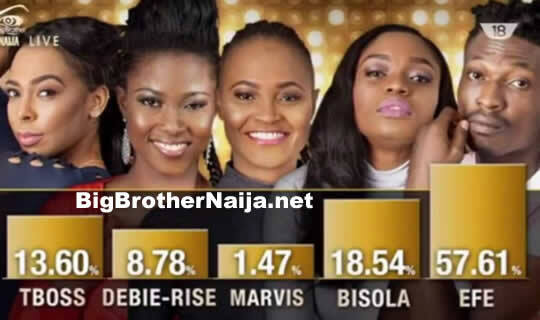 Big Brother Naija 2018 Grand Finale: Tobi has been evicted from the house. 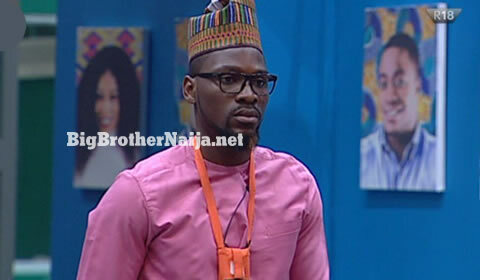 After spending 85 days inside the Big Brother Naija house which also included making it to the grand finale, Tobi has been evicted from the house and he’s Season 3’s 2th runner-up. 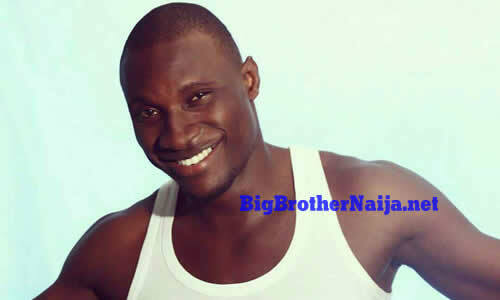 Tobi says that he has genuine feelings for Alex but that they will be friends outside the House. He also says that even though his friendship with Cee-C didn’t work out inside the Big Brother house, he’s ready to be friends with her outside the house. Can You Guess Which BBNaija 2017 Housemate This Is?